Join Rev Julie Renee and Sharon Frame on the most extraordinary journey in the subject of LeadHERship: How to Set Sail on The High Seas of Personal Significance. 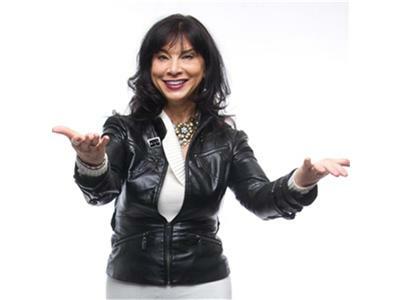 Sharon Frame is a former CNN anchor, awarding-winning journalist, public speaker and “Follow Through Coach.” Her mission is to encourage, inspire and empower the willing to live their most fulfilling, productive life. Her primary focus is women who are hungry for personal and spiritual growth. She has spent more than 20 years as a local television anchor/reporter. She has conducted countless power-packed keynotes and seminars on personal and career achievement. Sharon Frame is also the author of “Wired To Win! Plug in. Power Up. Push Through To Personal Greatness.” She lives in Atlanta, Georgia. Book Sharon Frame to give your next meeting a positive power surge!